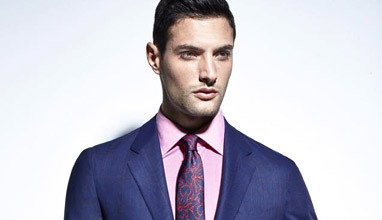 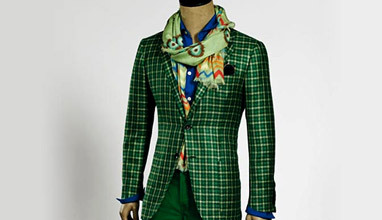 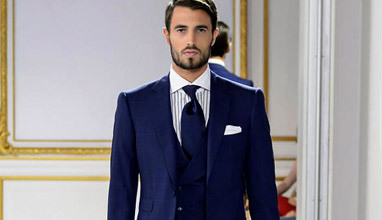 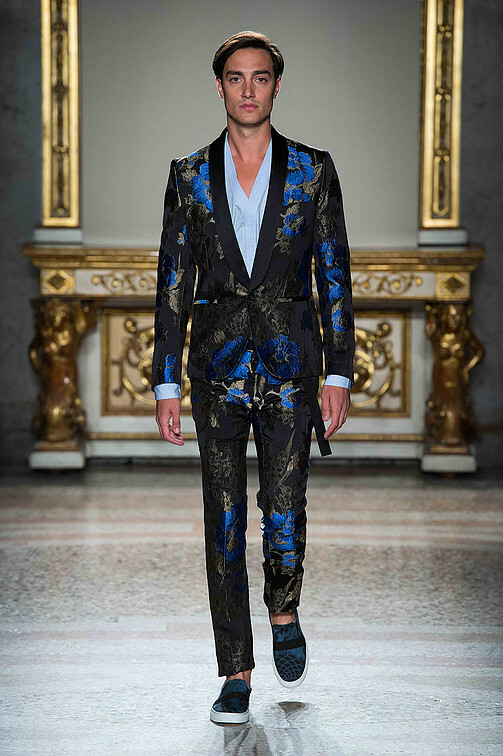 The designer worked with silk mills, which produced for him the ancient Japanese embroideries and jacquards for his silk tuxedos. 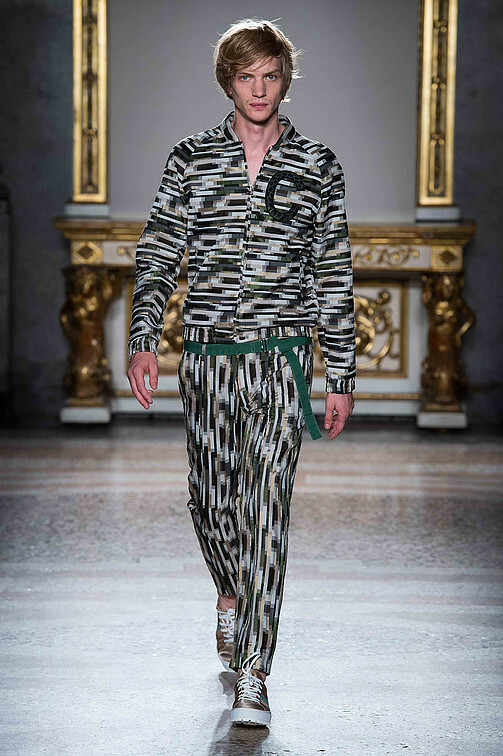 'I wanted to gather all of these elements and create a look for man that is contemporary and not nostalgic', said Pellizzari. 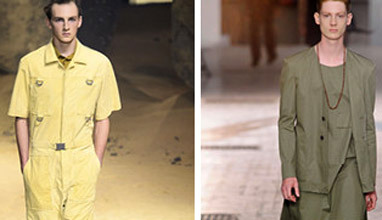 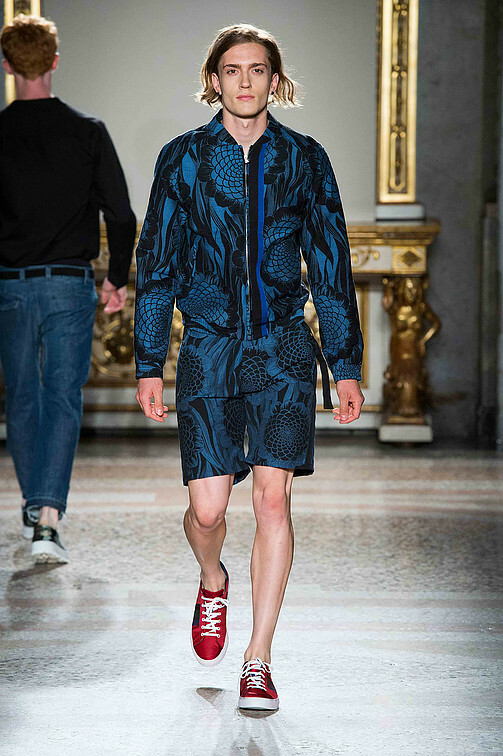 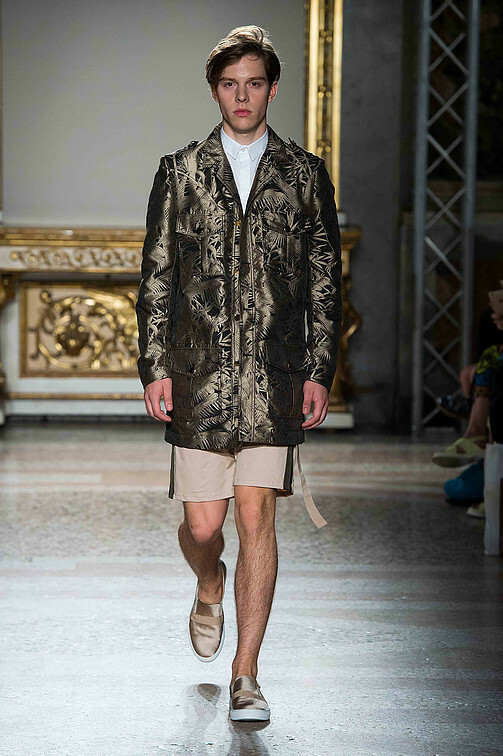 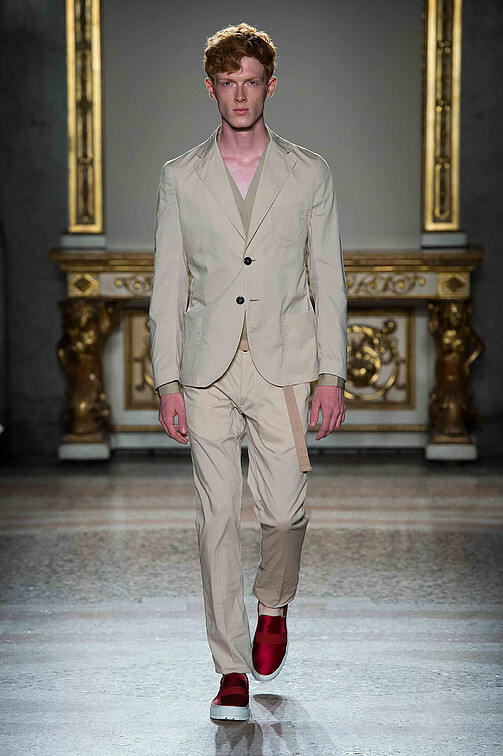 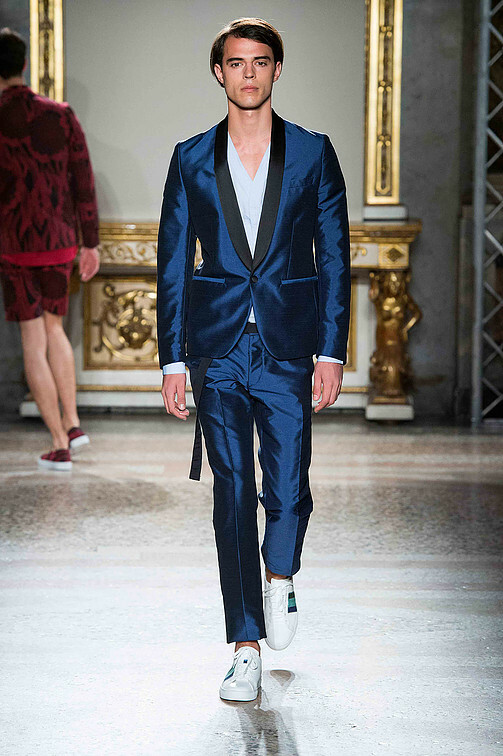 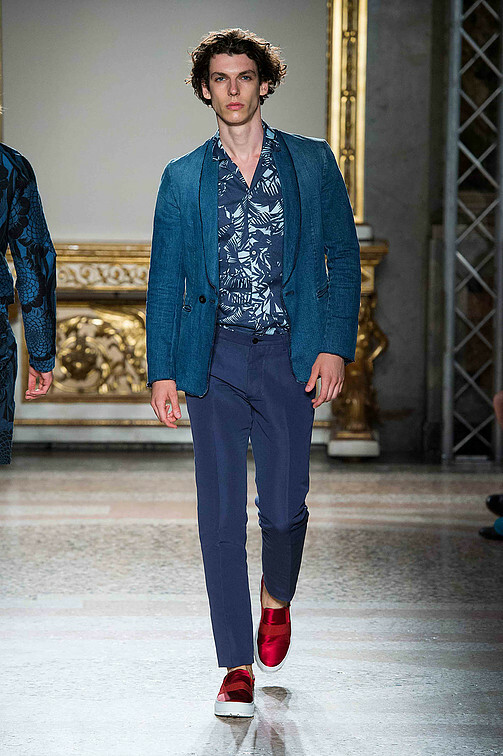 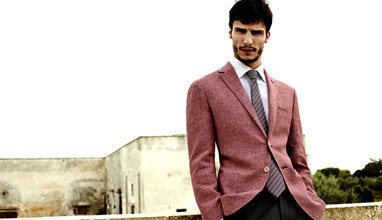 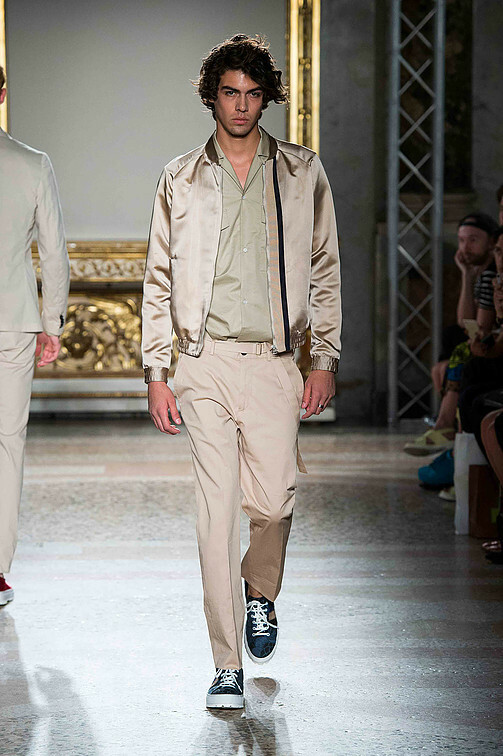 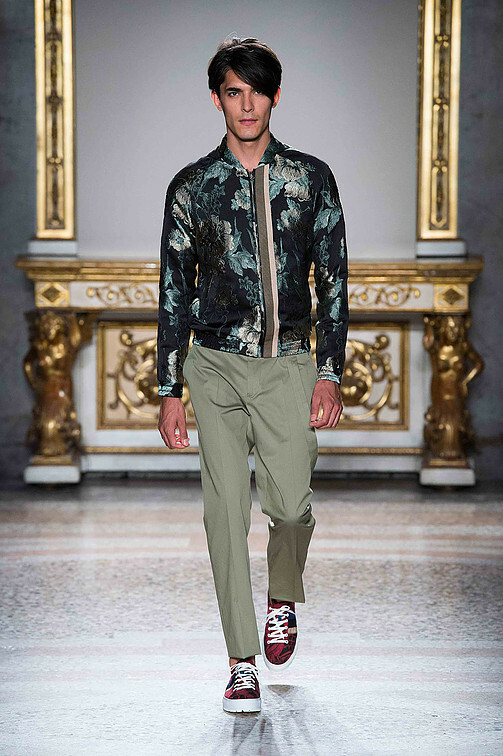 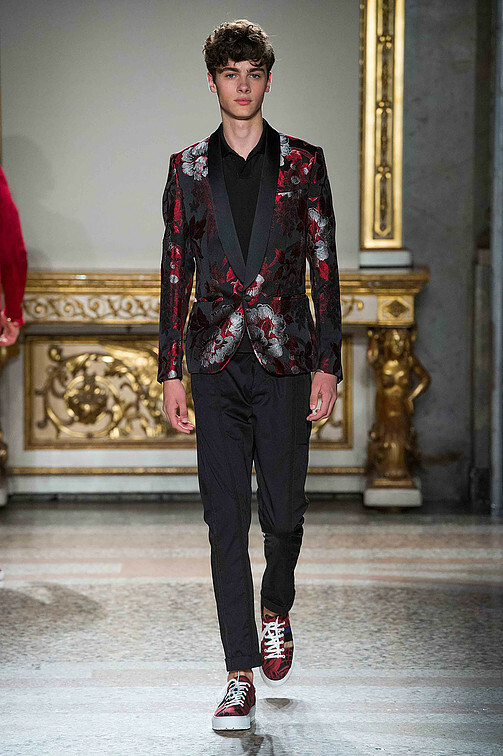 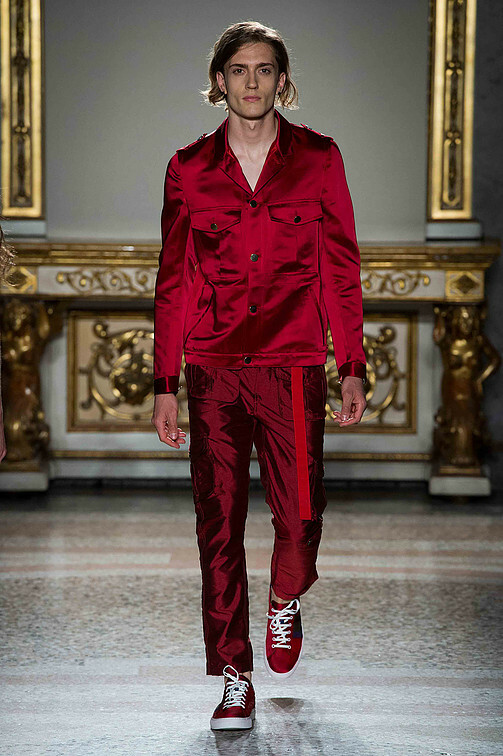 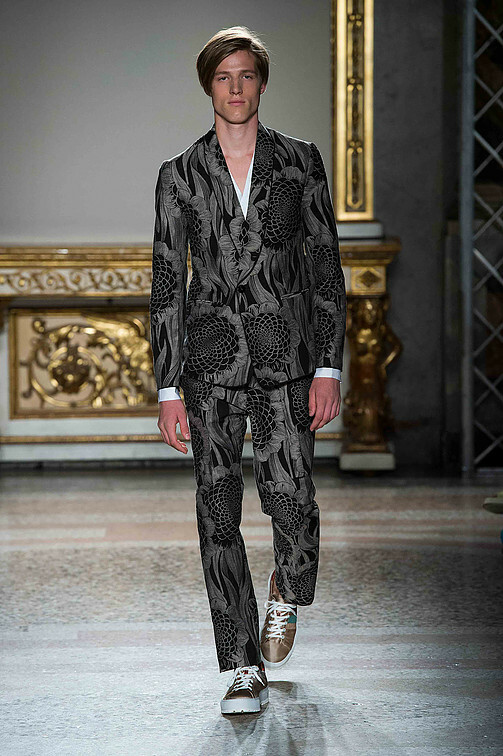 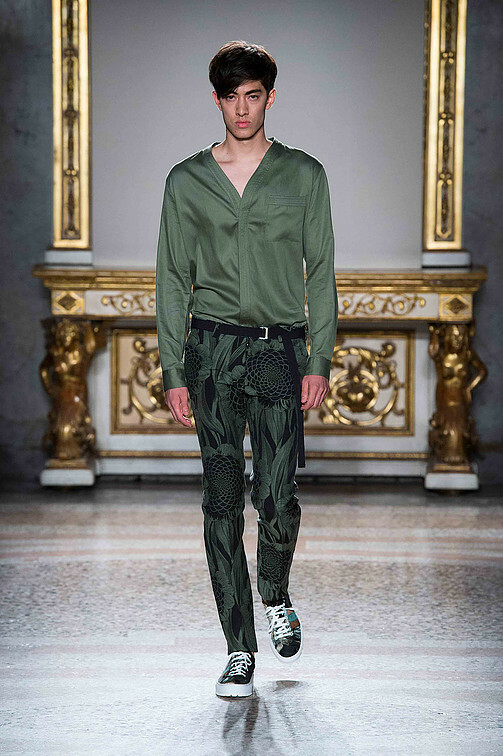 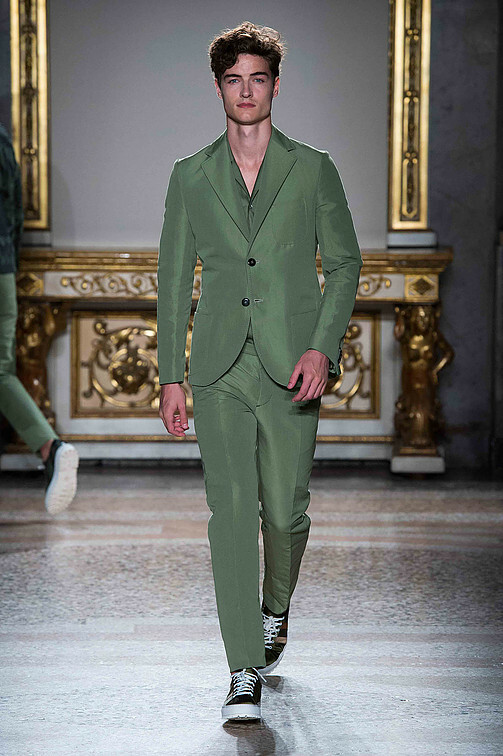 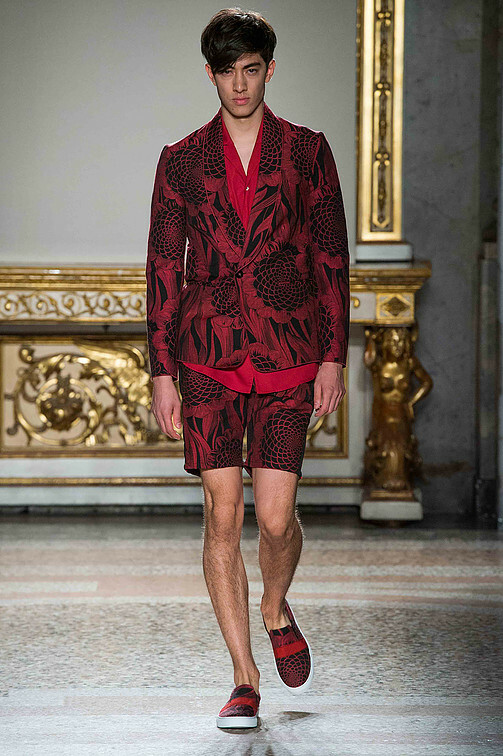 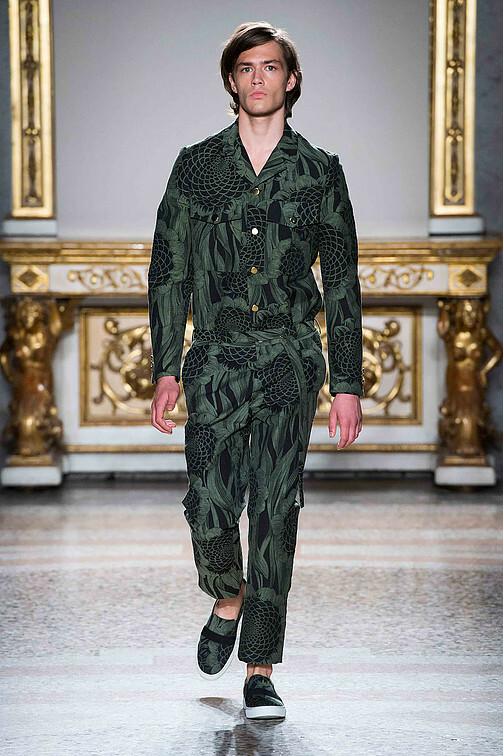 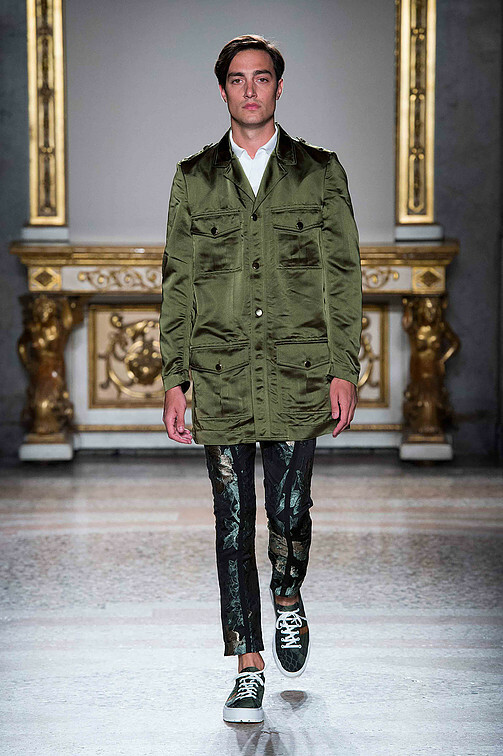 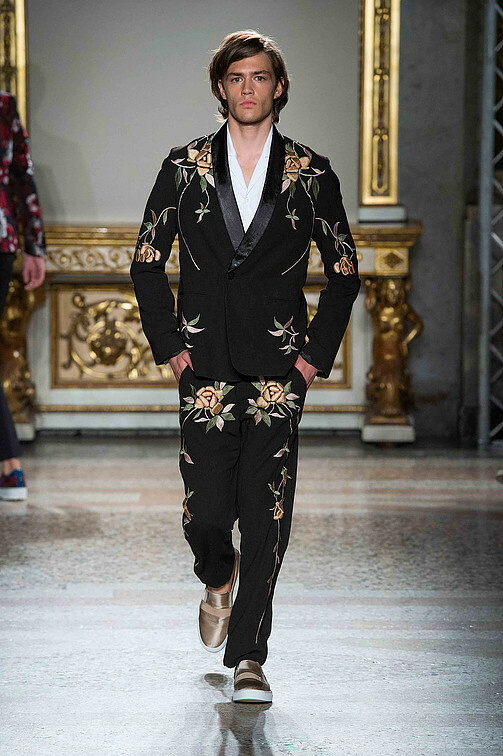 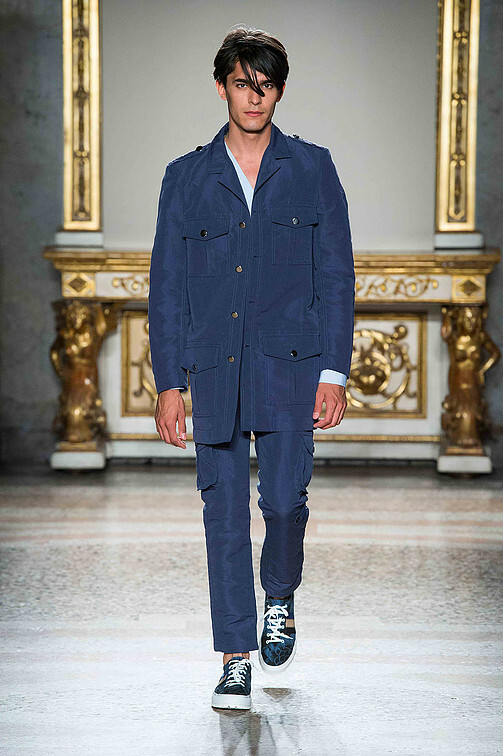 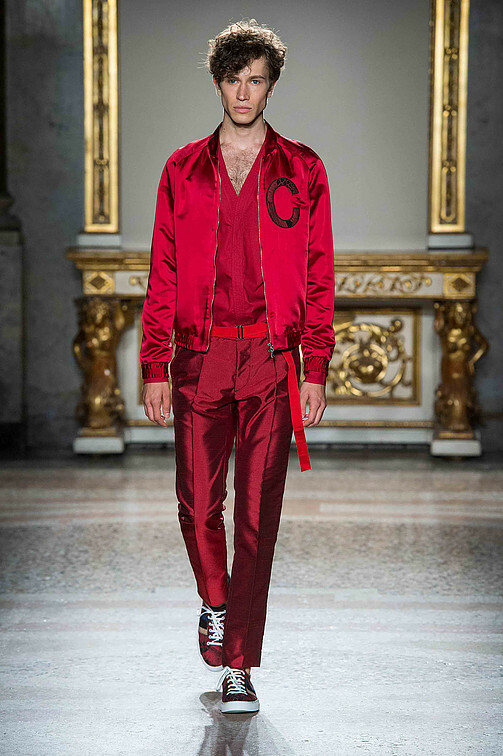 Aviator jumpsuits, utilitarian military green pants, bomber jackets, robed shirts, denim jeans, floral and koi fish motifs, skater loafers, tennis shoes - you can find all these in Christian Pellizzari Spring-Summer 2016 menswear collection.